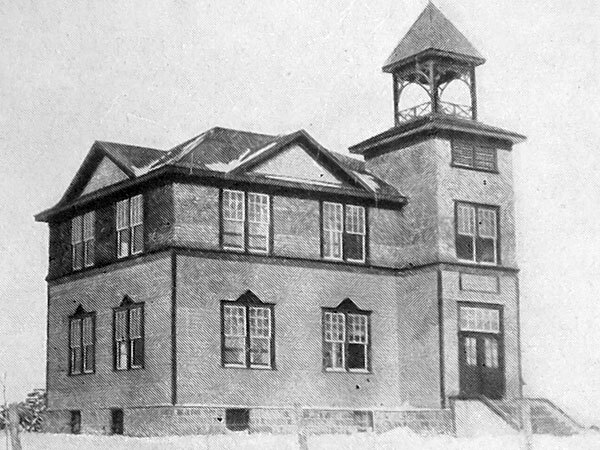 The Goose Lake School District was organized formally in March 1904 and a school building was situated west of the Town of Roblin. The first teacher was Miss A. Young of Rossburn. In 1911, the district was an early participant in the school consolidation movement by joining with Cromarty School No. 1214, Wyndham School No. 1251, Carronbrook School No. 1400, Shell River School No. 1403, Homestead School No. 1581, and Deepdale School No. 2101 to become Goose Lake Consolidated School. A two-classroom primary school building was erected in town, and two additional classrooms were added in 1913. The first Principal of the school was H. J. Everall. This building remained in use until 1974. 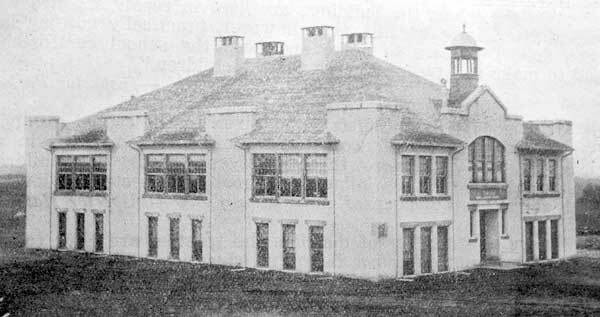 In 1920, a second school building was erected on a design by Winnipeg architect E. D. Tuttle. It housed students in grades 5 to 12 while those in grades 1 to 4 remained in the earlier building. 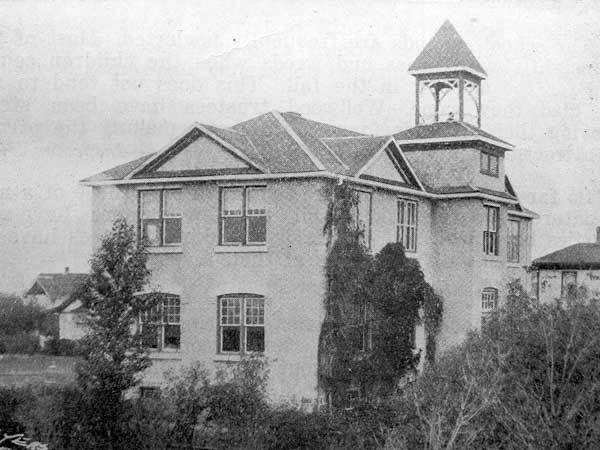 It later became known as Goose Lake Collegiate Institute, predecessor to the present high school in Roblin. 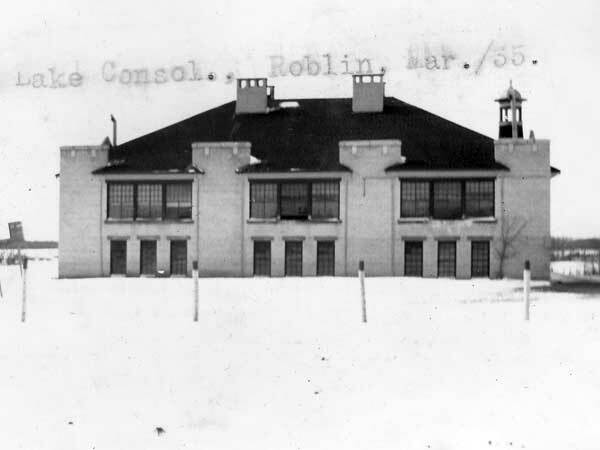 A new building for grades 9 to 12 was constructed in 1960 and it opened as Roblin Collegiate Institute on 27 January 1961. The older school was used for intermediate grades until it was destroyed by fire on 7 March 1972. Among the teachers of Goose Lake School were Margaret Creighton, Ermina Shier, Walter Nowosad (1951-1952), and John Stolarchuk (1963-1964). Source: Education Department Report, 1925, Manitoba Legislative Library. GR8461, A0233, C131-2, page 91. Roblin West topographic map, 62N/3 West, Edition 2, Series A743 [Archives of Manitoba]. Shell River Municipality Century One, 1884-1984 by Roblin History Book Committee, 1986, pages 277-280. The School District of Pozir #2206 by the Pozir School and District Reunion Committee, April 1998, page 23.